Personal, understanding service is what you will receive from the team at Eternally Yours. 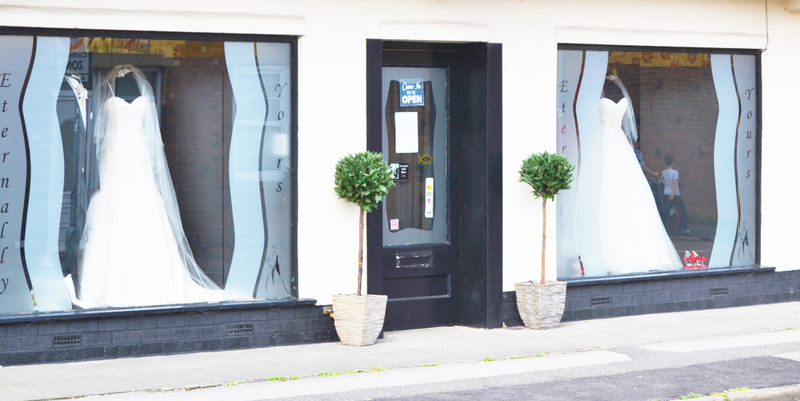 Whether you are able to visit our wedding gown boutique in Newark, Nottinghamshire or if you are in Europe or further afield, we have the experience, knowledge and skills to create the bespoke wedding dress you've always dreamed of. Our bespoke Eternally Yours and Helen Henderson collections are complemented by beautiful, handpicked selections from designers such as Justin Alexander, Jennifer Gibbs (Olivia Grace) and Lillian West. 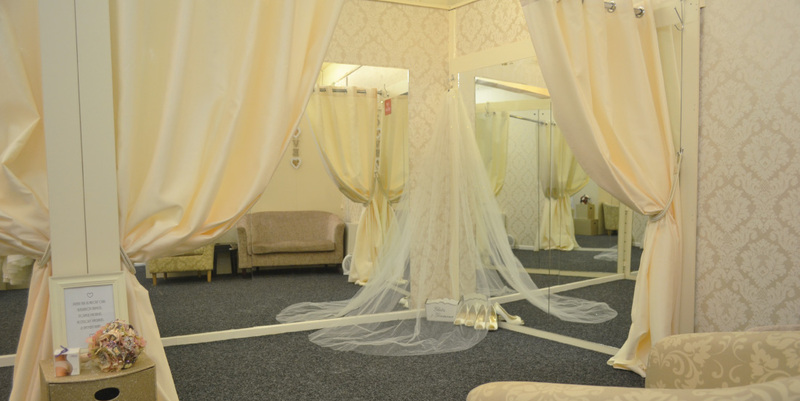 Available to view and try at our spacious and relaxing wedding boutique just outside of Nottingham and easily reached by road or rail. 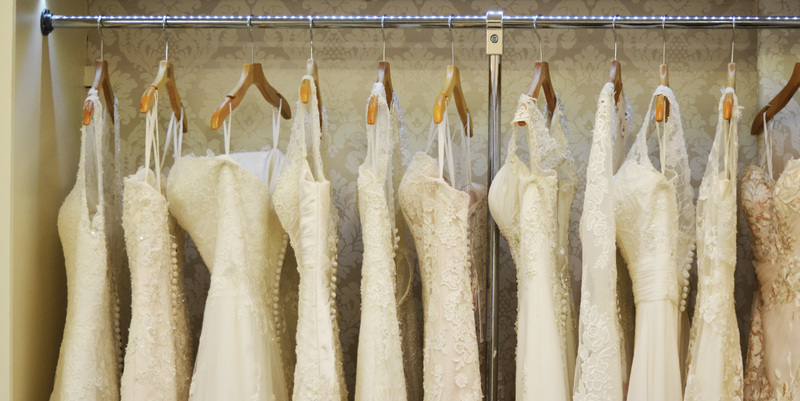 Each and every bride receives the individual attention needed to ensure that she gets the bespoke crafted wedding dress she wants. Through initial wedding gown consultation, to design and fittings, you can be sure the Eternally Yours team will make the experience a memorable part of your wedding preparations - join over 10,000 brides that have trusted us to make it perfect for them..